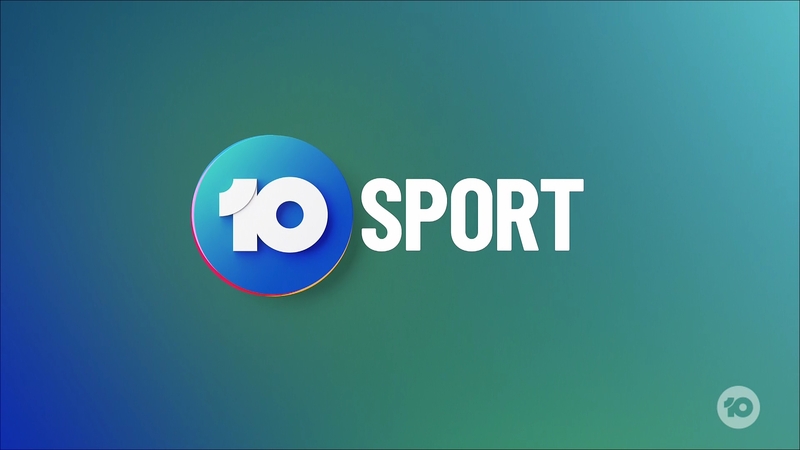 Have they updated the 2018 Channel 10 ident? The version shown tonight start with Amanda Keller in a sparkly sequin dress this time and includes Julia Morris. 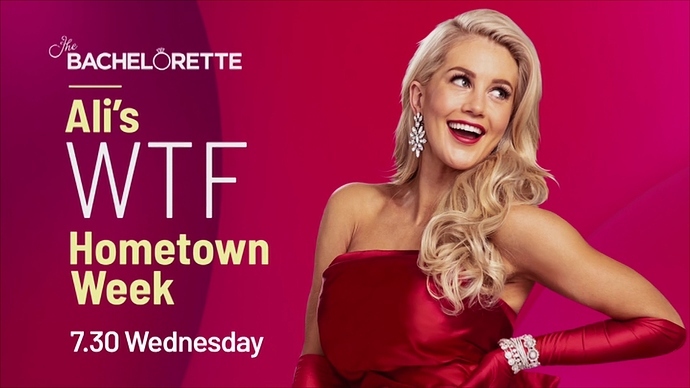 Shown during HYBPA. 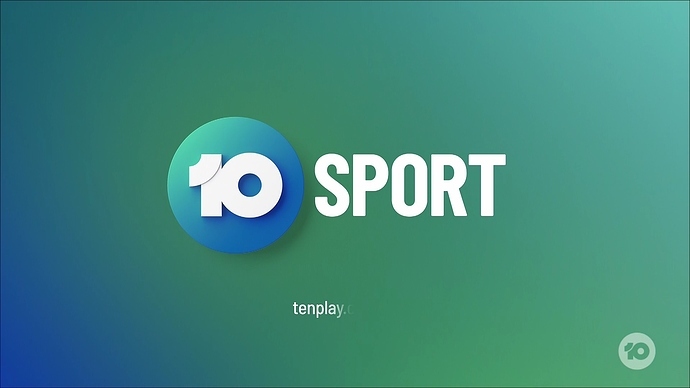 The font picked for Sport (and also News First) is so boring for such a fun looking overall package, they could’ve picked something more rounded and current looking like the one used for 10 play / daily / speaks etc. 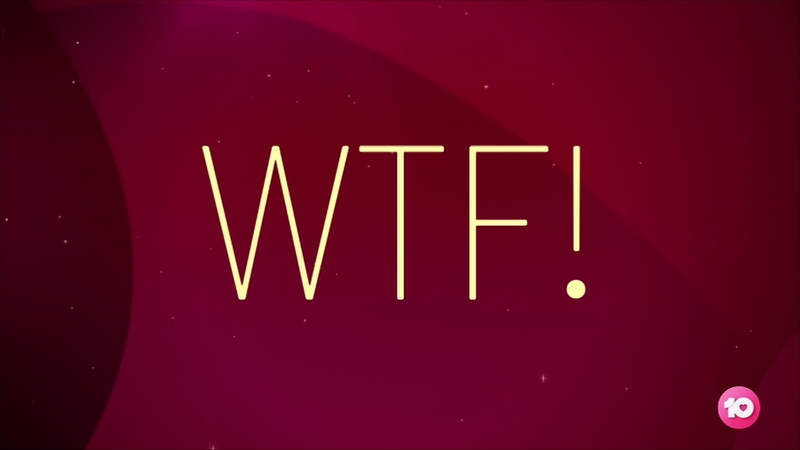 I still don’t get why the website is still tenplay.com.au? I agree, should be 10play.com.au. Putting your whole web address in there looks outdated anyway, put the 10 play logo in there. If you’re dumb enough to not know how to find 10play online without a web address, you’re probably not the target audience anyway. Well www.10play.com.au redirects to www.tenplay.com.au so that’s still the main host domain, maybe there will be a changeover period for that so as not to have too many changes at once. In this use, the web address is suitable I think but for promos I think it should just be the tenplay logo in conjunction with whatever logo they’re using based on the content of the ad. Seven/7 and Nine/9 are written as both the numerical version and the word itself depending on the context, I think Ten should be the same rather than everything just being suddenly 10 now that they’ve changed their logo. I feel like it’s just a re-worked version of the old Ten Sport logo around 2007, re done 2008, and re introduced in 2011 after ONE HD was dropped as a producer/brand of sport? So I ageee, too plain. The “10” and colour scheme is fantasric though, love it. A small blooper tonight during Ambulance Australia. 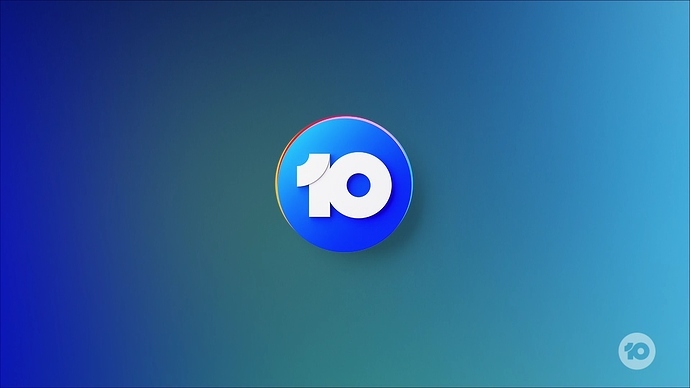 After returning from the first ad break, Ten showed the signpost “Next: Everyday Gourmet with Justine Schofield”. Once Ten realised the mistake, it dropped the signpost for the rest of the episode, only showing the M classification and the CC symbol on the top left of the screen. By the end of final ad break the signpost was fixed. I’ve mentioned Seven have dropped these in recent weeks altogether (except for 7flix) in favour of occasional ‘banner’ promotionals. It’s been a welcome change, the less PRG the better! Though I don’t think these will last, horrible obstruction and intrusive, probably many complaints or hopefully they realise themselves. ah yes the time when they used the impact font. As mentioned in the Network 10 thread. Hopefully they approve the Original logo so the Boss can be free!